Can Microsoft convince gamers to pick up Xbox Game Pass? While the end of the year normally wraps up with a show from Sony called PlayStation Experience, they're taking a break this year and Microsoft is swooping in to fill the space. Xbox dropped some sizable news at a new event in Mexico City called X018. Read on to see the biggest pieces of news from the event. While Fortnite has become one of the most played games in the world, it's easy to forget that it wasn't the first game to kick-off the Battle Royale craze that has taken over the gaming industry. PlayerUnknown's Battlegrounds, often shortened to PUBG, launched on Xbox as a part of the preview program at the end of 2017 and officially launched earlier this year. PUBG's price has been locked at $29.99, which isn't nearly as competitive as Fortnite's free-to-play model, but that may be about to change if you have a subscription to Xbox Game Pass. Xbox Game Pass is that long-awaited "Netflix for video games" which will let gamers download Xbox One games from a constantly updating library as long as they have their monthly subscription active. 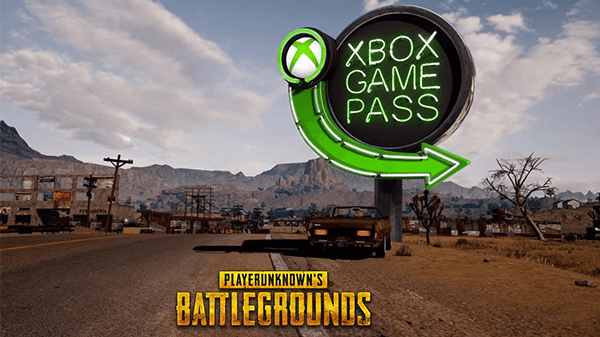 Following a flashy new trailer at X018, we got confirmation that PUBG is added onto the Xbox Game Pass lineup. While the service will normally set you back at $10 USD a month, you'll be able to get your first month for just $1 with a new deal. If you're looking to play a ton of games without spending a lot of money, this service is likely for you. 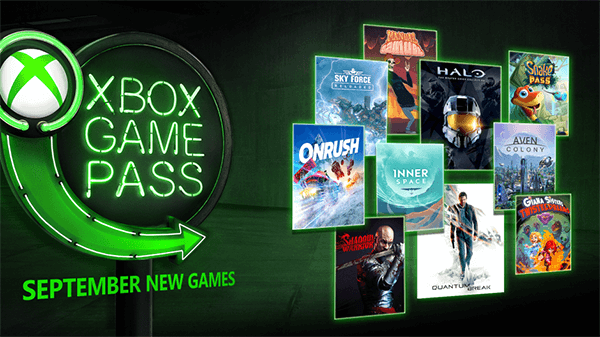 Read more about Xbox Game Pass here! While we've gotten several looks at some of the biggest worlds in Kingdom Hearts 3, X018 brought us our first glimpse at Winnie the Pooh in the 100 Acre Wood world that was in the original Kingdom Hearts way back in 2002. There seems to be a stronger focus on minigames throughout the entire game but the 100 Acre Wood could be exclusively centered around it and combat free similar to KH1 and KH2. Take a look at the full trailer below. Coming this week, Xbox One will allow you to play games with a mouse and keyboard! This is a big deal for competitive players as most gamers would agree that a mouse and keyboard is much more accurate than playing with a traditional controller. Only certain games will be compatible when the update comes out on Wednesday, November 14th and Fortnite is one of those games. 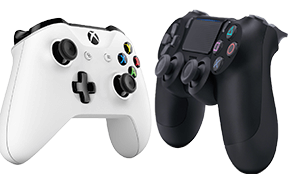 If you're worried about fairness, the team over at Fortnite confirmed that mouse and keyboard players will play separately from those on the traditional controllers. 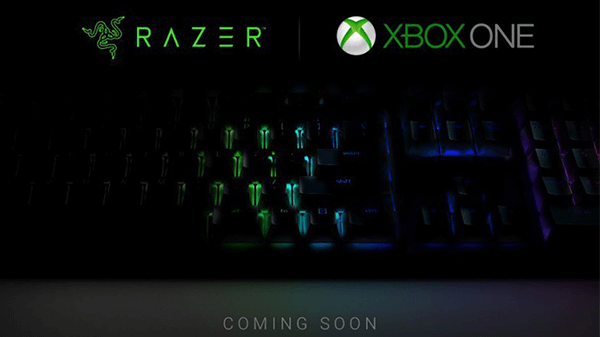 Xbox is also teaming up with Razer for officially licensed Xbox mice and keyboards which will be shown off in January 2019. An official keyboard is coming to Xbox. Of course, there were tons of announcements at the event. If you're looking to see the specifics straight from Microsoft's mouth, head on over to Xbox.com to see all the details. 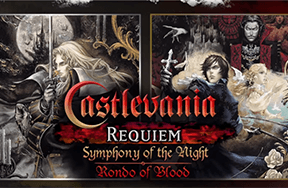 What were your favorite announcements at X018? Are you going to play with a mouse and keyboard or stick to the controller? Head to the comments and share your thoughts!